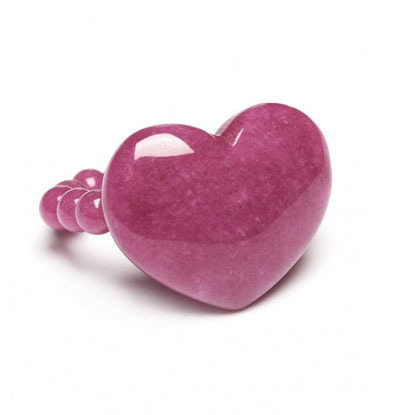 You are at:Home»Jewellery, Diamonds and Gemstones»Designer hearts for you. We found these little gems while looking out for designer rings based in the UK. We loved them so much we just had to let you know about them. The Alexa features an elegant puffed heart on a row of beautifully polished beads, perfect for those looking for a style that is easy to wear everyday! Elasticated to fit most ring sizes. Price £29 each – wow! 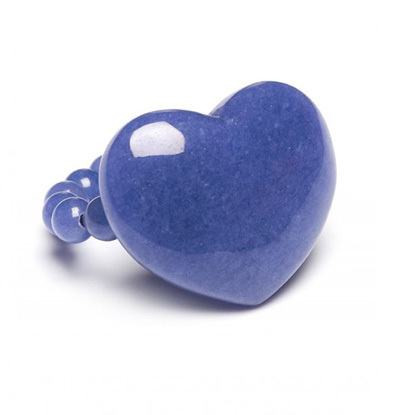 I want the True Blue heart ring. I want the Sangria heart ring.